For years, no one could figure out what was wrong with Vivienne Weil’s voice. She didn’t begin speaking until she was about two years old – a year later than most children – and, when she did, it wasn’t much louder than a whisper. Doctors in her hometown of Rockville, Maryland, suspected upper respiratory infections at first, then acid reflux, but no matter what they prescribed, Vivienne’s voice didn’t improve. Then, in late 2013, a pediatric ear, nose and throat doctor discovered that the little girl’s problem was far more serious than previously believed, reported The Washington Post in an exclusive. Her mother had passed the STI to her during childbirth and the tumors were now on Vivienne’s voice box and preventing her from speaking. Vivienne’s mother, Natalia, told The Post that her daughter didn’t cry much as a baby and, during her toddler years, her voice was on the raspier side. The pediatrician blamed Vivienne’s hoarse voice on a cold, and told Natalia and her husband, Jason, that it would improve in time. ‘We were first-time parents and we were worried but thought maybe we worried too much and should wait,’ Natalia told The Post. The pediatrician next diagnosed Vivienne with acid reflux and prescribed a liquid antacid, but that didn’t clear up the problem. The otolaryngologist used a scope to look down Vivienne’s throat. 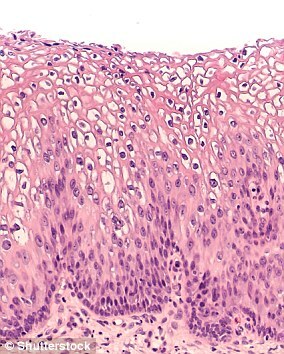 Testing revealed she had recurrent respiratory papillomatosis (RPP). HPV is passed through sexual contact or when a pregnant mother with genital warts passed HPV 6 or HPV 11 to an infant during delivery – but we don’t know why some people develop these tumors. The pediatric ENT told Jason and Natalia that the tumors were quite large, almost entirely blocking Vivienne’s airway. If they’d continued growing, she could easily have suffocated. 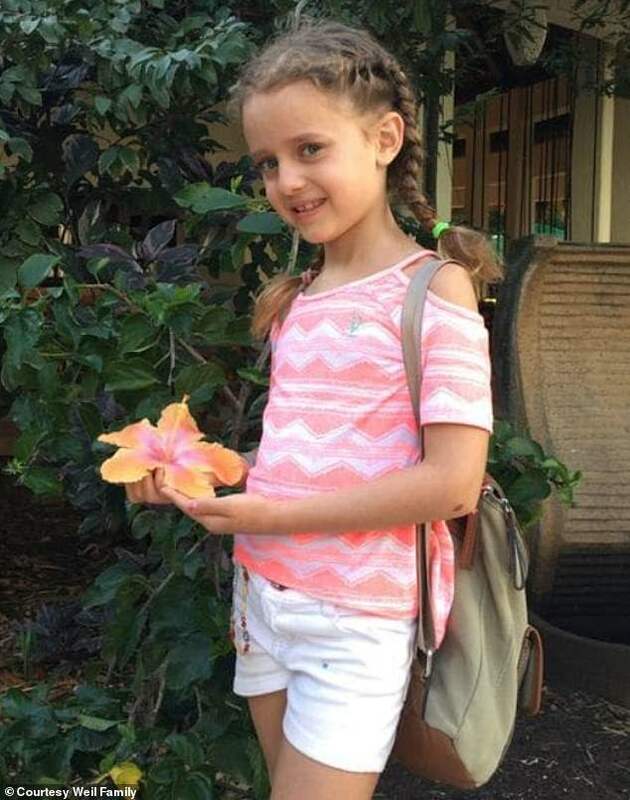 Doctors performed the first surgery on Vivienne in November 2013, ‘shaving off’ the tumors, reported The Post. For the first time in years, Jason and Natalia heard their daughter’s voice loud and clear. As they built back up in Vivienne’s airway her voice quieted again. Things took a turn for the worse in March 2018 when, even after an eleventh operation, Vivienne’s voice stayed at a whisper. When she first tried to make an appointment with Dr Best, he declined because he doesn’t deal with pediatric cases, but he eventually agreed. ‘This is the best she has ever sounded,’ Natalia told The Post. ‘She says that having a voice is even better than she thought it would be,’ Natalia said.